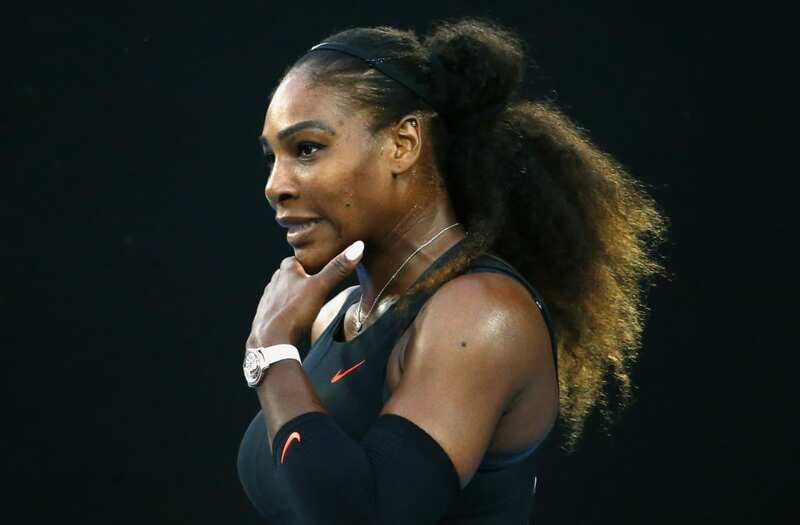 April 22 (Reuters) - The International Tennis Federation (ITF) has launched an investigation into Romania's Fed Cup captain Ilie Nastase after the former world number one allegedly made a derogatory comment about Serena Williams' unborn child. At the Fed Cup draw in Constanta on Friday, Nastase, 70, was heard speaking in Romanian to one of his team members about Williams' baby. "Let's see what color it has. Chocolate with milk?" he was quoted as saying. Williams, who confirmed her pregnancy through a spokeswoman on Wednesday, is engaged to Reddit co-founder Alexis Ohanian, who is white. The ITF confirmed on Saturday that it had launched an investigation into Nastase's comments. "The ITF does not tolerate discriminatory and offensive language and behavior of any kind," the Federation said in an emailed statement.